Ed tech developer Klounge has launched a new app that allows educators to create and share lectures from their tablets. 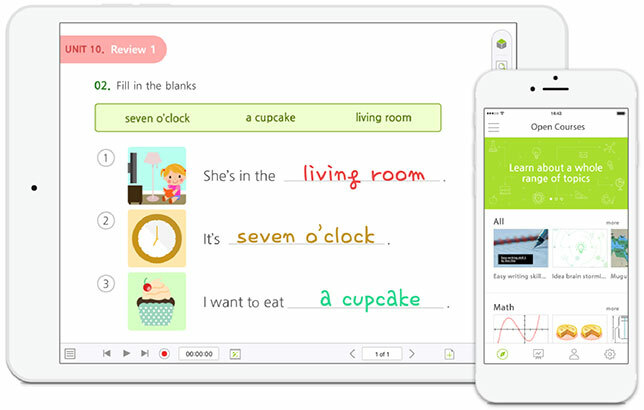 The app, Know Recorder, lets teachers create videos by drawing elements, adding images and documents and recording their voices using an iPad or Android-based tablet. According to Klounge, "Know Recorder uses a whiteboard interface including various drawing, text and shape tools.... Images, PDFs and videos can be added into projects, and voice can be recorded and edited as needed. Users can save completed videos to their device, upload them to the app's catalog of classes, or post directly to a YouTube account." The app is free, and, for now, users can create videos of unlimited duration. The company noted that in the future, the duration would be limited in the free version. Know Recorder is the second cross-platform app from Klounge. The previous release, Knowlounge, which launched this July, is a virtual classroom app that allows educators to create boards for collaboration within their classrooms, participate in real-time video calls and conduct Q&A sessions. Both Know Record and Knowlounge are available for Android and iOS. Knowlounge is also accessible via web browser. Further details can be found on Klounge's site.